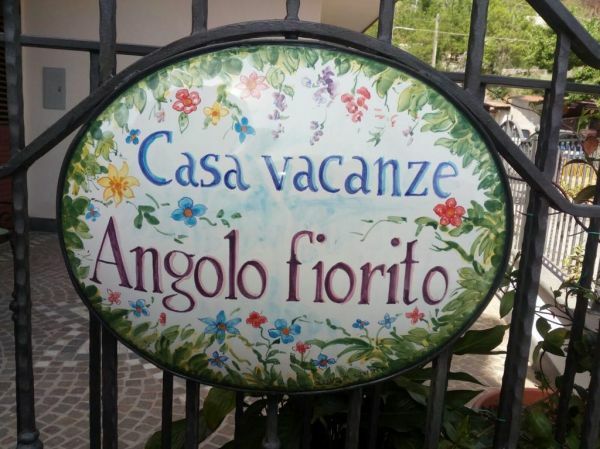 Set in Agerola, Angolo Fiorito provides self-catering accommodation with a balcony and free WiFi. The holiday home has mountain views and is 34 km from Naples. The holiday home features 1 bedroom, a flat-screen TV with cable channels, an equipped kitchen with an oven and a toaster, a washing machine, and a bathroom with a bath.